Kabuki Strength unveils a website that serves as the platform for a comprehensive system to optimize human athletic performance. Founded by accomplished businessmen and powerlifting record holders, Chris Duffin and Rudy Kadlub, Kabuki Strength provides a website for athletes who want to move better in their sport, get stronger and commit to continuous improvement. Kabukistrength.com is the place to go for the products, education and training to optimize human athletic performance. 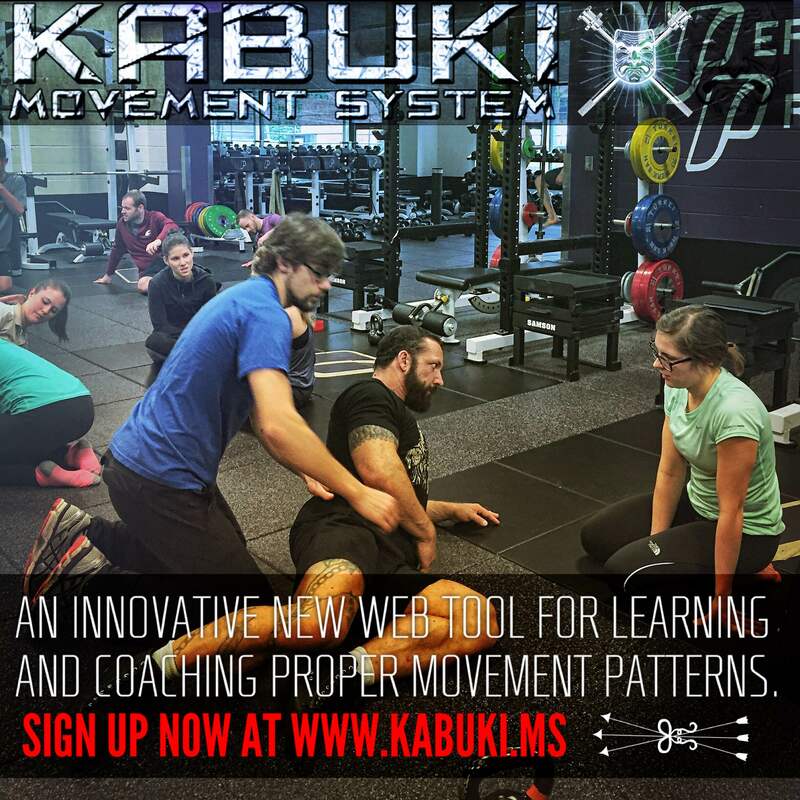 At http://www.kabukistrength.com, athletes can access the Kabuki Movement System, a proprietary methodology that includes an education curriculum, technology-enabled data driven coaching and specially designed equipment to deliver a system that optimizes an individual’s human potential. Kabukistrength.com delivers the first sports-specific movement, strength training and rehab information. The site also provides a scientific knowledge base from contributors in the medical physiology and sports psychology fields as well as insights into the journals of leading strength athletes. 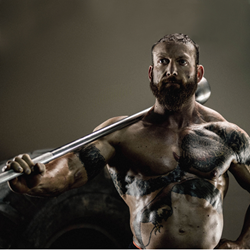 Kabuki Strength CEO, Chris Duffin, is a powerlifting world record holder and author with a business background that ranges from engineering to executive leadership roles in the manufacturing sector and has brought the philosophy of Kaizen, or continuous improvement, to Kabuki Strength. “I’ve been lifting competitively for over 25 years and the thing that has driven me to reach my goals and set world powerlifting records was the idea that I could improve both physically and mentally each day. The approach starts from within—bringing a warrior attitude to everything. A true warrior overlooks nothing and pays attention to the details, acting on his goals and studies how to improve. Kabuki Strength supplies the training plans and sparks the internal motivation to get better each and every day,” said Duffin. Athletes can come to the site to receive virtual personalized coaching and enroll in the Kabuki Movement System certification process. Kabuki Strength’s “Kaizen” approach is entirely fact based. The Kaizen philosophy looks for improvement in the metrics by which athletic performance is measured and goes a step further by helping individuals transform their lifestyle—a lifestyle that uses physical performance as the catalyst to a better qualify of life. Kabukistrength.com provides a sport-specific section that instructs athletes on techniques to help them get and stay strong, competitive and injury free. The brainchild of former Division One football coach and Kabuki Strength Co-founder and CFO, Rudy Kadlub, the sports specific section instructs on proper movement to be successful in sports including football, baseball, track and field, powerlifting, Highland games and more. “There is a wealth of knowledge on training for individual sports. We’ve brought Olympians, professional athletes and movement experts to create a knowledge base that sport-specific athletes can learn and excel from,” said Kadlub. A “Science” section of the site contains white papers and opinion pieces written by physicians, exercise physiologists, sports psychologists and experts in strength and conditioning. Some leading contributors include Dr. Phillip Snell, Dr. Stuart McGill, Donnie Thompson, Dr. Craig Liebenson and Greg Walsh. Kabukistrength.com also features a view into leading strength athletes training regimens —most champions in their respective categories—where they share their journals and provide insights into what drives them to excellence. Featured Kabuki Strength athletes include powerlifting specialists, current Olympians, age group record holders, a Canadian National Female Raw Champion, Highland games champions and more. The site includes a store where athletes can purchase innovative products like the ShouldeRok, Duffalo Bar, virtual coaching as well as lifestyle products. 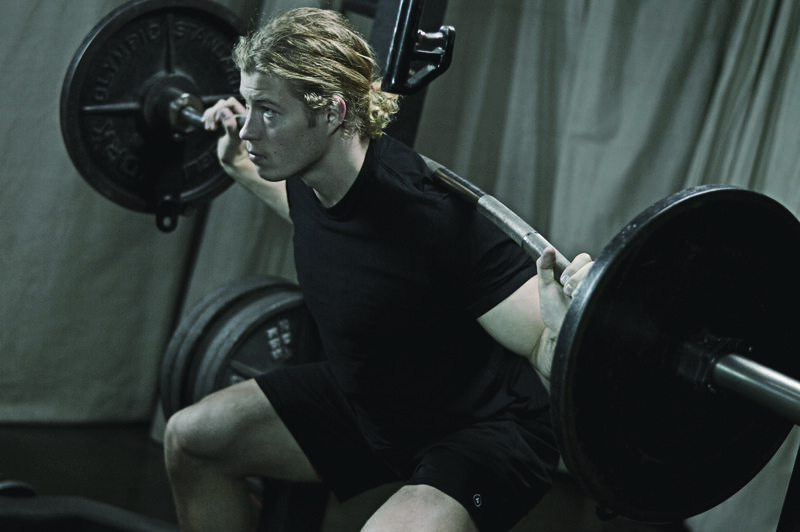 Kabuki Strength is the source for leading strength and conditioning coaches in the NFL, NBA and Major League Baseball. Kabuki Strength is the result of the collaboration of co-founders, Chris Duffin and Rudy Kadlub. Affiliated businesses include strength accessories, Kabuki Movement System for strength coaching and certification, and Kabuki Strength Lab an onsite performance center at the Portland, OR headquarters. Rudy Kadlub is an American and World Record power lifter in three age divisions (24 World and 25 American/National records in four federations over a 11 year Masters career), Rudy is a former college football coach (UC Davis, University of Northern Colorado, and Boise State). He holds a master’s degree in Psychological Kinesiology from UNC where he also did his doctoral work in Sports Psychology. After his coaching career he turned his sights on a very successful 30 year real estate development career before collaborating with Chris Duffin in 2010 to found Kabuki Strength.